The stretch of Interstate 55 where Monday's two fatal accidents occurred has been the scene of dozens of accidents over the past couple of years. Ongoing roadwork near the Des Plaines River Bridge has led to constant backups. Police confirm that prior to Monday's incidents, the area has seen 58 crashes in the last year. There were three fatalities. The tiny town south of Joliet is tired of the 8,000 trucks that drive through every day and efforts to curtail it has led to legal issues. NBC 5's Susan Carlson reports. 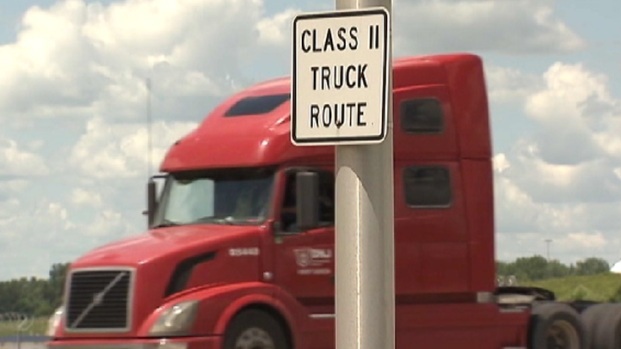 They include the June 11 death of an Osceola, Indiana, man who was killed when he was involved in an accident with a tractor-trailer truck in the northbound lanes near Arsenal Road. 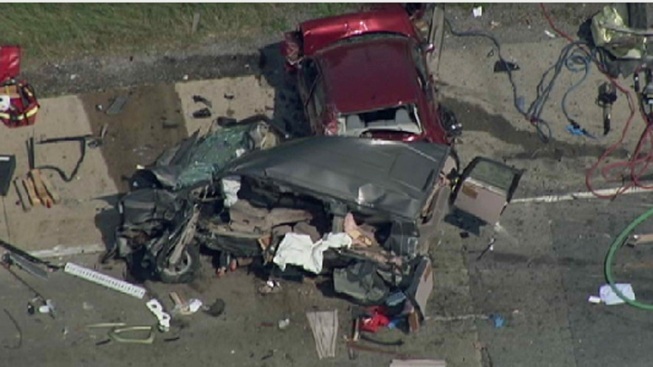 On July 17, a 68-year-old woman was killed in a six-vehicle accident in the northbound lanes near River Road, and a week later, a 61-year-old Arlington Heights man was killed in his Audi TT sports car just south of Interstate 80 in the southbound lanes. Residents of nearby towns like Elwood and Channahon say the I-55 issues have spilled into their communities. The communities have complained about motorists jumping off of I-55 to leapfrog the backups, causing ongoing safety concerns in their communities since the beginning of the project began. State officials claimed a few weeks ago that accidents were down in the construction zone due to increased warning signs, including smart signs that give motorists the actual travel times through the zone. The project is expected to continue through October.